Down about 600,000 players in about seven months during the last report, Blizzard reported another loss in the second quarter. Subtracting another 300,000 players from the player base, the subscriber base for the World of Warcraft massive multiplayer online game has dropped by nearly one million users in about nine months. This decline may have been slowed by the recent move to convert the game to a free-to-play model. Players can play for an unlimited amount of time for free until a character hits level 20. In order to continue leveling the character to the current cap of 85, the customer has to start paying the monthly fee for online access. 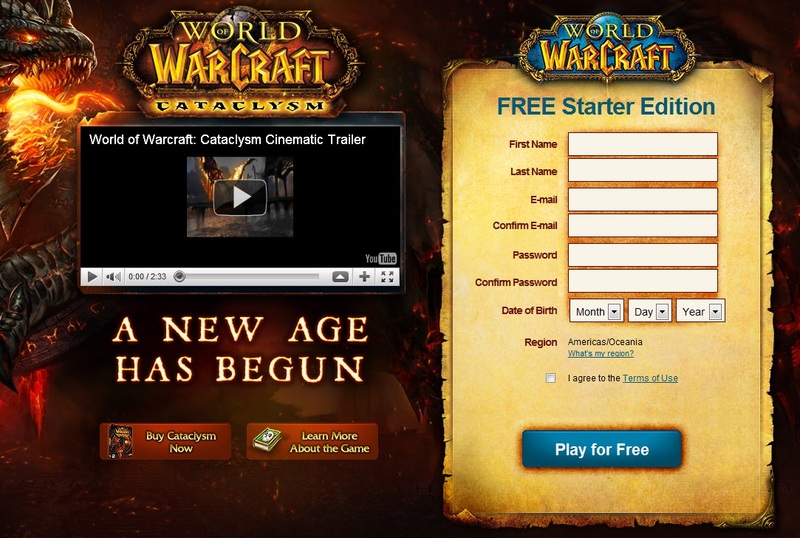 Despite the 7.5 percent drop in customer subscriptions and potential loss of approximately $160 million in yearly subscription revenue, Blizzard is continuing to support the game with recent expansion packs like Cataclysm and future content like the Mists Of Pandaria. They are also continuing to expand in China with more support for content packs as well as tackle new markets like Brazil due to the new Portuguese localization. 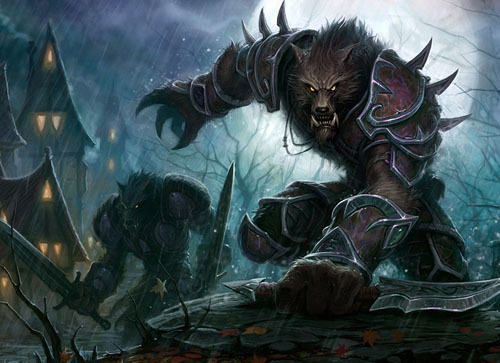 Blizzard belives that fourth quarter sales will peak again with the next content update. Blizzard is also working on finishing up Diablo III for release as well as part two of StarCraft II and an unnamed MMO that goes by the project name ‘Titan’. However, Blizzard faces fierce competition from Electronic Arts Star Wars: The Old Republic from the creative minds at Bioware and LucasArts. With beta tests starting in September, EA is pushing for a fourth quarter release to take advantage of the shopping season. The game garnered about 200,000 preorders in the first six days of going on sale last month. Taking place 300 years after the events in the series, the Jedi and the Sith enter into a new, deadly conflict which will be detailed in a collaboration between the software developers and Dark Horse Comics before the launch of the game.